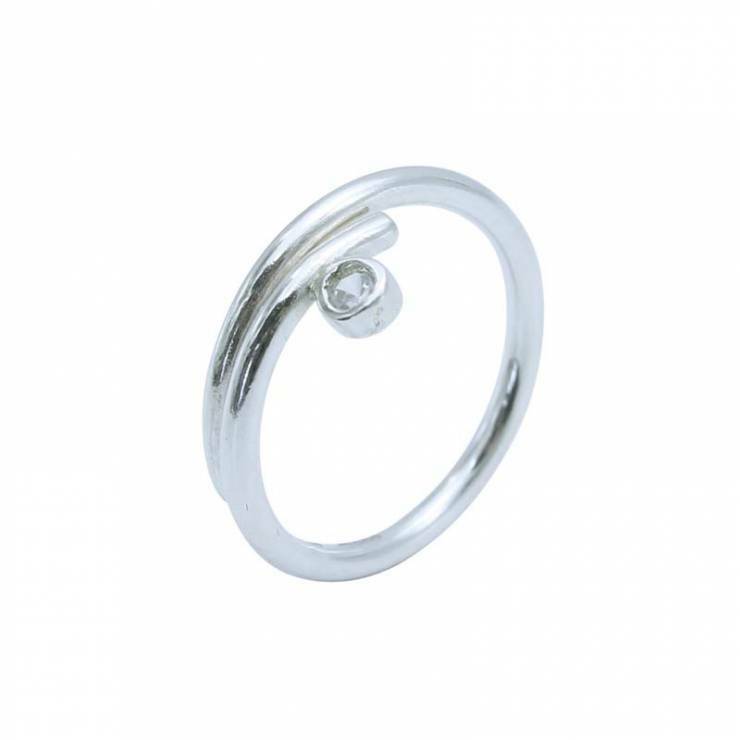 Contemporary ring suitable for everyday wear or perfect as a wedding ring. 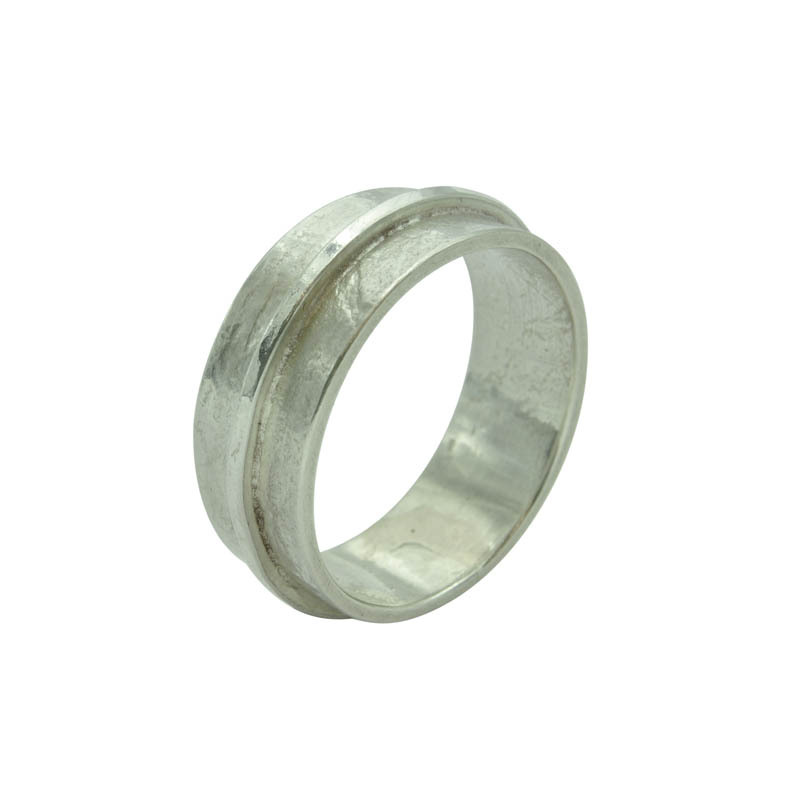 Unusual but simple ring, handmade in silver which has been rollered with handmade papers to create a subtle texture. 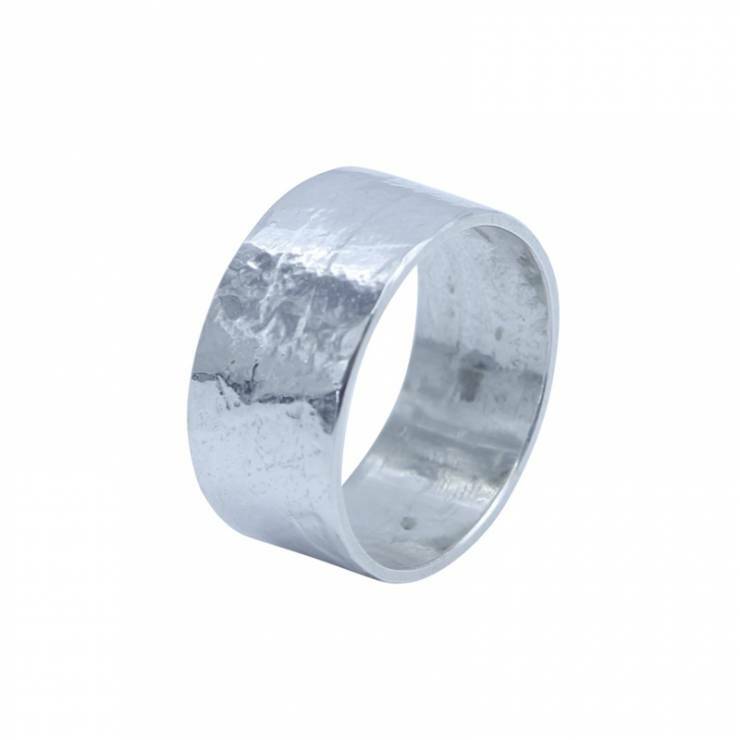 This is suitable for a man or a woman and is perfect for a contemporary style wedding ring, if you want something with a little bit of detail. 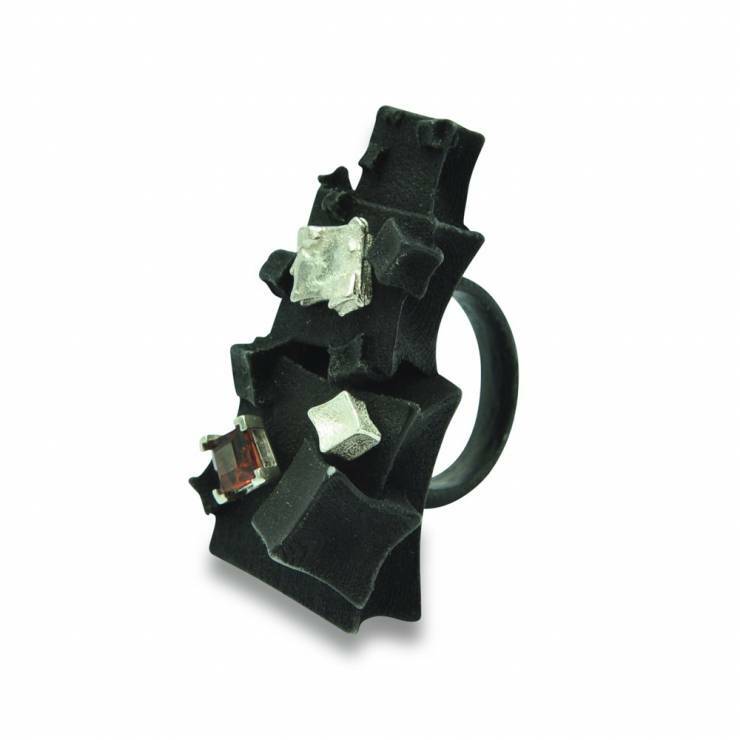 This is a limited edition style ring. 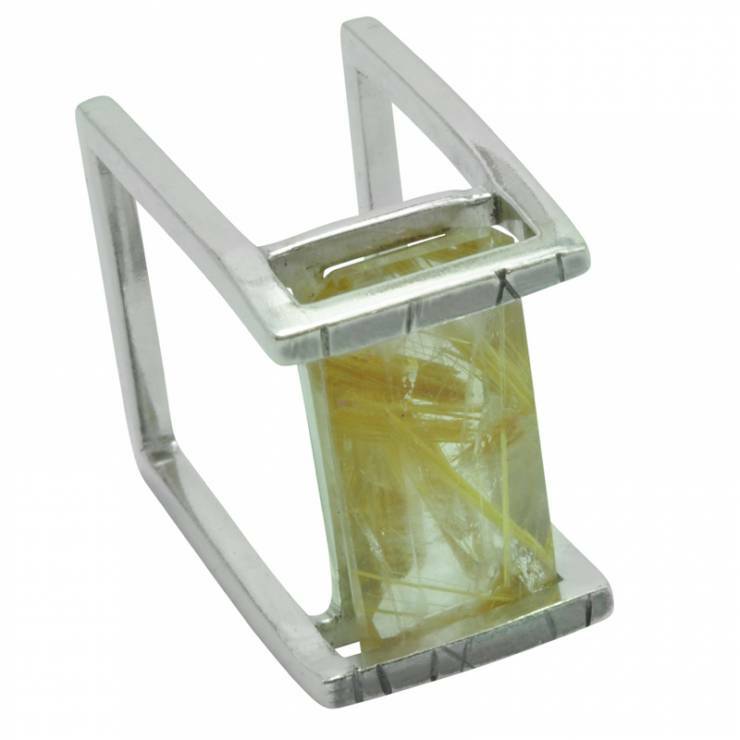 It can be made with oxidised detail which empathises the texture and is a contrast to the square wire detail, when left polished. 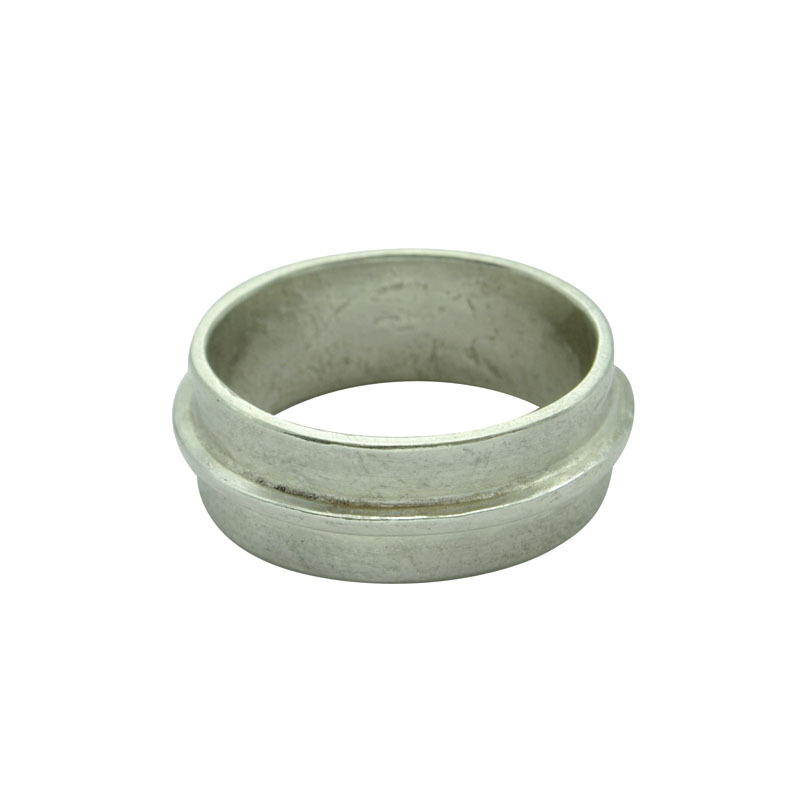 The whole piece can be polished finish or a mixture of matt and polished. Each piece is individually handmade so no two pieces are the same. Pieces may vary slightly in shape and texture.